New colors take your pick! 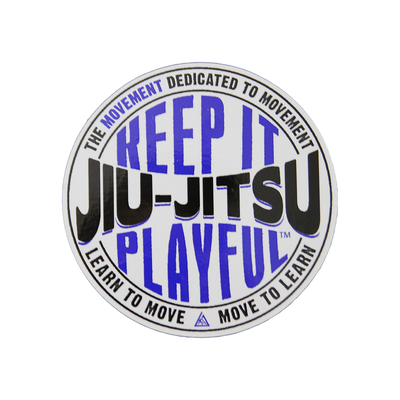 (4x4") Official Gracie Jiu-Jitsu Sticker has been added successfully to your wishlist. Colors: Red, Black, Navy, Silver, Purple, Brown, Yellow, Orange, Green, Pink or White on clear background. I love these stickers! Apparently the Gracie logo looks good on just about anything (especially travel coffee mugs, binders, cars, notebooks...). 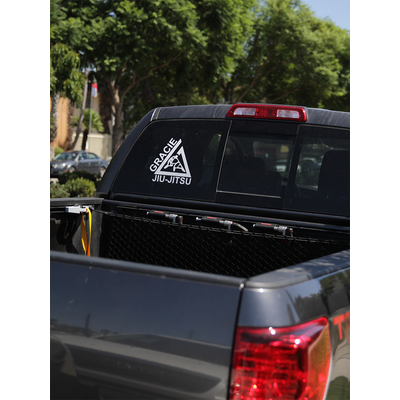 (5x5") "Keep it Playful" car decal View Sale!